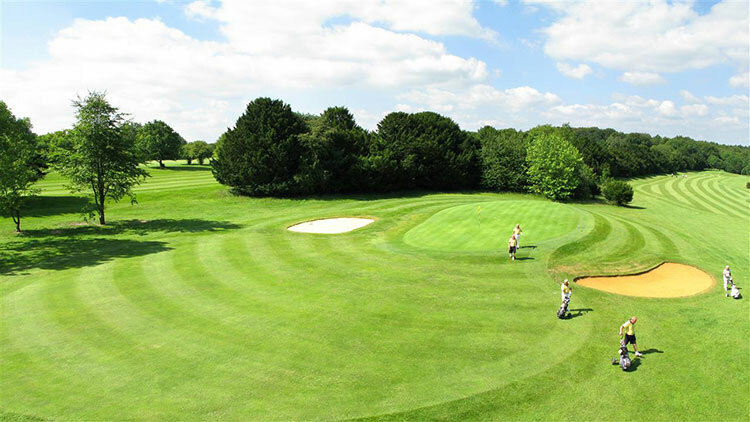 Corhampton Golf Club, Southampton, Hampshire - Golf course information and reviews. Founded in 1891 and situated 10 miles south of Winchester in southern Hampshire, Corhampton Golf Club is set in an area of outstanding natural beauty, enjoying stunning views across hills, valleys and woodlands. The course plays 6398 yards off white tees, 6088 off yellows and 5800 off reds. A combination of natural contours, mature woodland and artfully placed bunkers provides a test for low and higher handicappers alike. 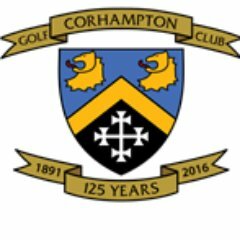 Add a course review for Corhampton Golf Club. Edit/Delete course review for Corhampton Golf Club.